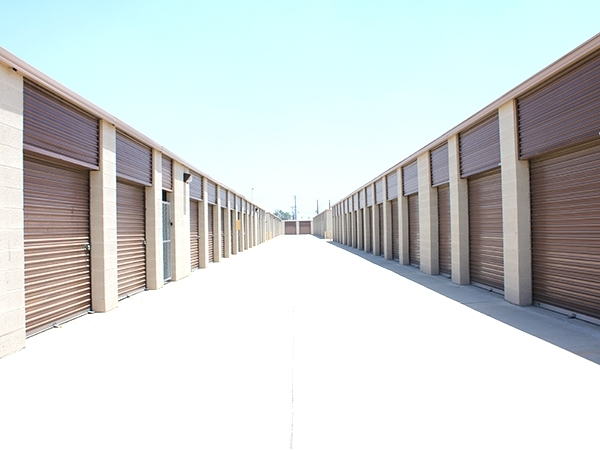 Our self storage Fontana facility is equipped to accommodate the needs of personal and business tenants. Give us a call and we’ll help you find the self storage units that work best for you! **Protection Plan cost not included in listed prices. Tony @ Storage Direct was completely courteous. Royce was absolutely amazing from the first phone call to when we did paperwork to the day we brought our trailer. Exceptional employee! 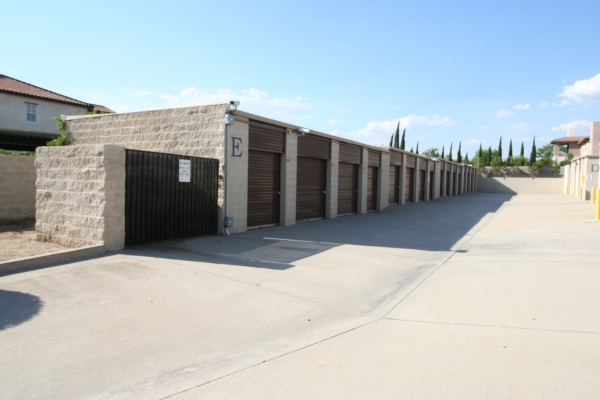 Storage Direct-Calico-Fontana- Clean & Convenient place to store items. Royce & Celine (Property Caretakers at Direct Storage-Calico Fontana) have been great to us. They made our move in very easy. I called in at the last minute on a Monday evening and they took great care of my storage needs! Great team here! Reserved online, came on moving in day, paperwork was taken cared quickly, manager is friendly and flexible, contract is quite simple with a quite lenient late payment policy. Definitely recommended! I scheduled an appointment for a 10x10 3 days before moving and had no problem reserving from the phone. However, on the day of moving, I figured that I needed a 10x20 instead. So, I called the office and ask for the size upgrade and easily reserved me for one. The rental process was quick and the manager was friendly. Overall, the storage was clean and had no problem moving my stuff in. The storage consultant was very professional and helpful. Great Value, many storage units, at a reasonable price. Friendly staff, helped me quickly and got me out the door. Great storage at a great rate with excellent customer service! Royce the manager is top notch and one of the best at what he does. Very accommodating and explained everything clearly! 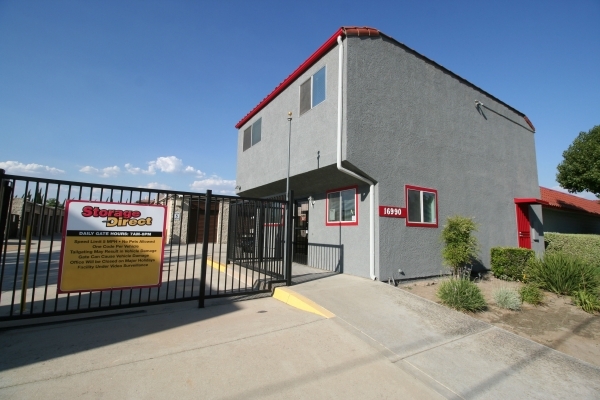 We rented with Storage Direct in Fontana for just under a year. While we were renting we had no problems and always felt our belongings were secure. When we wanted to move our things out we called to speak with them about pro rating the next months rent since we would only be using the storage unit for a few days into the month. Each time we called we were told 'we don't usually pro rate but let me speak with my manager and I'll get back to you'. (when we initially rented with them we were told they did pro rate within 5 days of the new month) We called at least 3 times, each time we were told the same thing. But no one ever bothered to return our calls. When we came to get our things it was 3 days into the new month. We still had to pay the full months rent even though we were moving all our things out that day. I feel this was dishonest. If their policy is that they don't pro rate they should have disclosed that in the beginning. I love that everything is ground level, the price was the best I found for the size I needed. Customer service rocked, they really helped me out. Excellent customer service. Manager was very helpful patient kind and courteous. He made sure we were happy with the storage space. The place was super clean and very well secured. I compared prices and they were the cheapest in the area. Very satisfied. Best, most reliable storage I've ever used. Customer service is great, Royce is totally awesome! Clean, inexpensive, friendly, spacious, safe and secured. Love it, love, love it! Wonderful place to rent. Thanks so much. Manager was very helpful with finding specific unit and helping with pricing. We had great customer service. Always been helpful and gone above and beyond for my needs. Manager Royce was very patient and made renting storage unit good business for my family. Thank you. I can't believe I got all my stuff in. 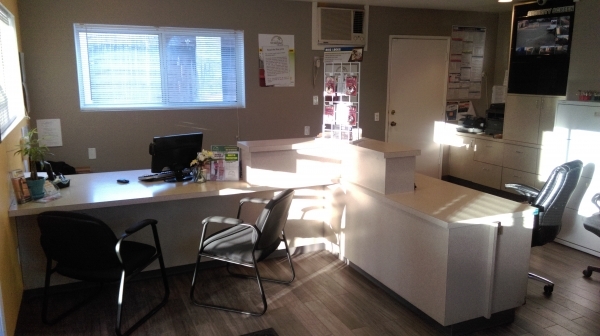 Easy move-in, staff very courteous and helpful. Rented a storage space without any problems. Royce was very helpful and courteous. The personnel here are great people, friendly and very helpful. Everything is great except the unit insidewas very dusty.Big concern. I don't know what you can do to make it less dusty. You can't move into a dusty unit with good furniture,clothes etc.which you planned to keep it for a long time. Roy was a great help and went above & beyound to explain or answer questions. Thank you!